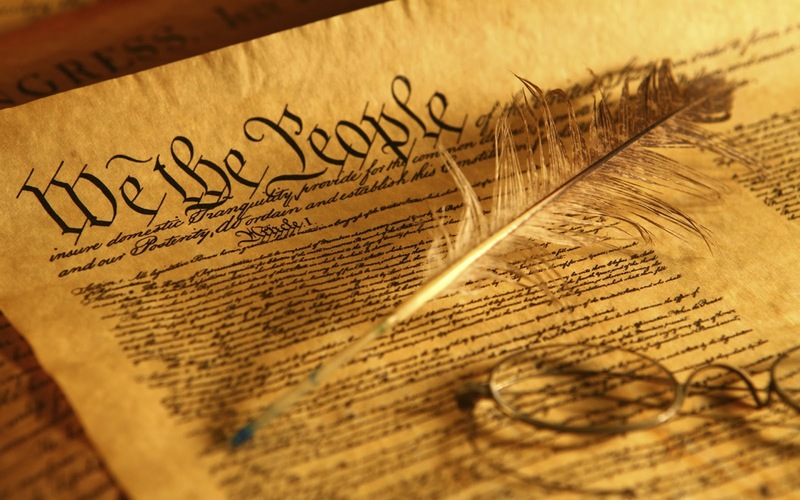 Constitution Day (or Citizenship Day) is an American federal observance that recognizes the adoption of the United States Constitution and those who have become U.S. citizens. It is normally observed on September 17, the day in 1787 that delegates to the Constitutional Convention signed the document in Philadelphia. This is the Document Obama has ignored and/or eviscerated for the last six years.